Each year the Guildhall School of Music and Drama awards its Gold Medal, alternate years to singers and to instrumentalists. This year the award is going to a singer and the finalists have just been announced. They are Milan Siljanov (bass-baritone), Marta Fontanals-Simmons (mezzo-soprano), Thomas Atkins (tenor) and Jennifer Witton (soprano). Milan, Thomas and Jennifer are studying on the Guildhall Artist Masters Opera Studies programme and Marta is studying for an Artist Diploma in Vocal Studies. The final is on 13 May 2015 at the Barbican when each performer will do a short set with piano and then a set with orchestra, with the Guildhall Symphony Orchestra conducted by Dominic Wheeler. The panel of judges includes soprano Sally Matthews, broadcaster and Guildhall School alumna Sara Mohr-Pietsch, baritone Alan Opie, David Syrus who is head of music at the Royal Opera, Jonathan Vaughan who is director of the Guildhall School and Dominic Wheeler who is the director of music. There are some interesting choices of music from Wagner to Handel (from the same singer!) and beyond, you can see the full programmes after the break. 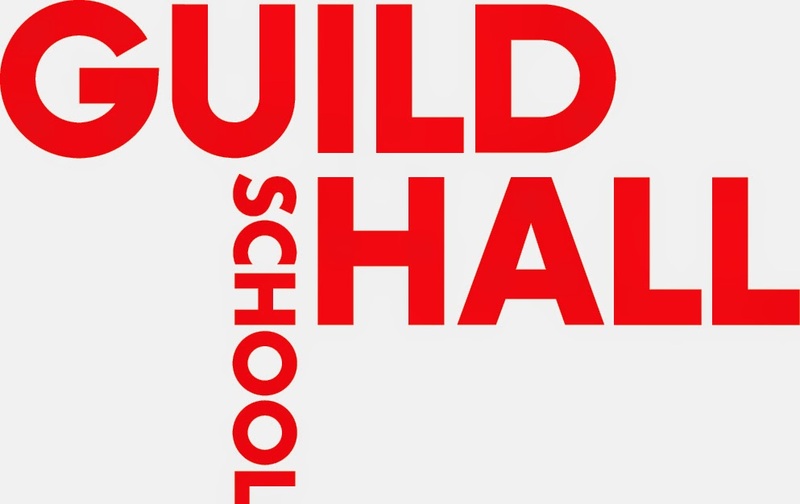 Further information from the Guildhall School website.